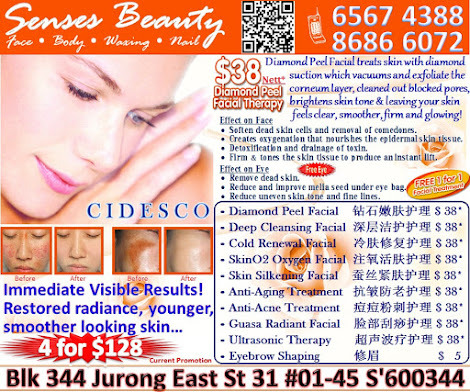 Senses Beauty: Atomy Skin Care 6 system - Atomy Facial Treatment GSS 1st Trial Promotion at $20 only. Limited Time Only. 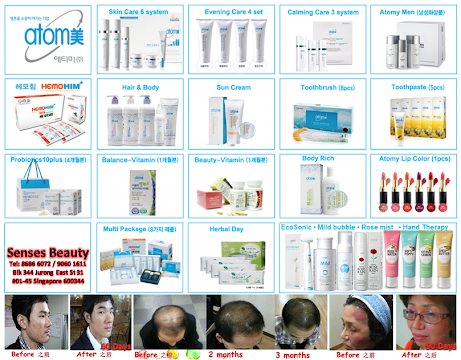 Atomy Skin Care 6 system - Atomy Facial Treatment GSS 1st Trial Promotion at $20 only. Limited Time Only. 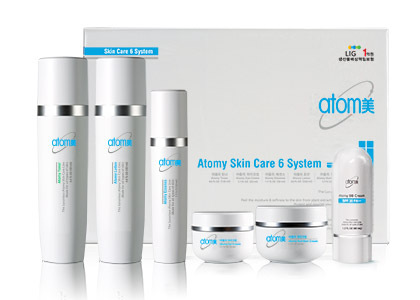 Atomy Skin Care 6 System made with natural ingredients extracted from plants in their natural state. 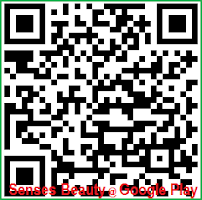 Luxury cosmetics produced by a combination of 3 major advanced technologies. Popularized luxury product minus the price bubble. 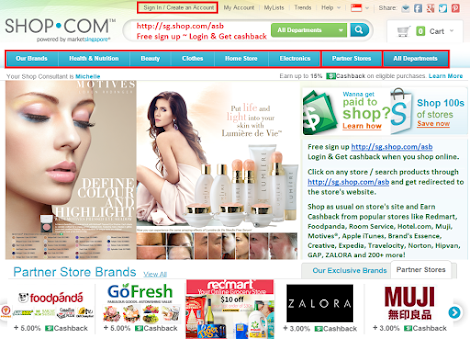 Cares various skin with biotechnology of fresh organic herb tea that are well-being certified. 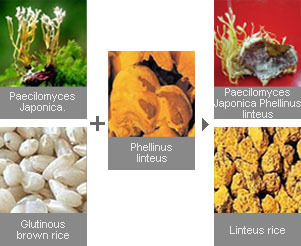 Phellinus linteus rice generated by culturing and fermenting Phellinus linteus mycelia on brown rice ismade into 100% nano particles and penetrates deep into skin. Phellinus linteus Paecilomyces japonica of Korean medicine fermentation science generated by fermenting Paecilomyces japonica on natural Phellinus linteus and Phellinus linteus rice. Poly-saccharine, which is a skin protection ingredient of Phellinus linteus, and rich amino acids of vegetable worms help give elasticity of skin. As wrinkle improvement functional adenosine substance approved by KFDA, it plays a very important role on energy metabolism of the skin. 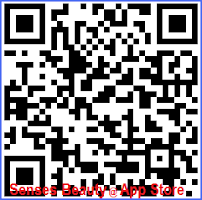 This is a functional cosmetic product. 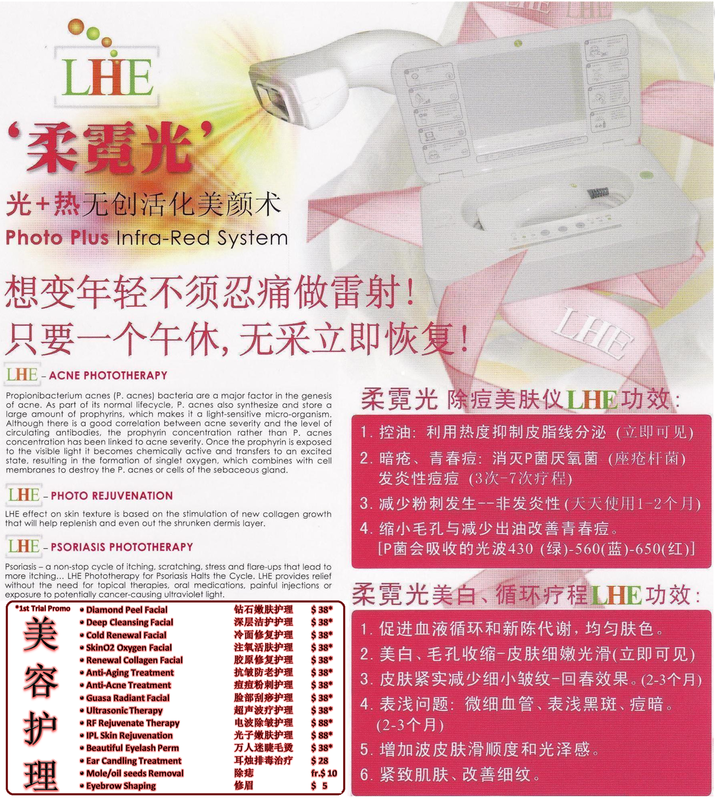 It is a double functional product for whitening and UV screening functions. Protects skin from harmful external elements and keeps the skin clean and clear. Applying the Korean medicine aging biotechnology of that rich amino acids of Phellinus linteus Paecilomyces Japonica obtained by fermenting Phellinus linteus with Paecilomyces Japonica(best skin efficacy among mushrooms). An energy source for skin vitality with Korean herbal life science technology, assist health and elasticity to make the skin beautiful. cosmetics, it is difficult to add large amounts of this extract because of thick discoloration from co-extraction of chlorophylls. By removing the pigments using high purification technology, it became possible to use fresh herbs as raw materials. Phellinus Linteus Paecilomyces Japonica of Korean medicine fermentation science generated by fermenting Paecilomyces Japonica on natural Phellinus Linteus and Phellinus Linteus rice provide immune system, skin regeneration function and moisturizing. By removing the smell using high purity refining technology, its concentrated contents became available. High functional productswith improved skin care protection supplying the skin with rich energy were developed. As the particle size of Atomy is 30~50nm, smaller than intercellular space of skin, its active ingredients are absorbed deeply into the skin to make skin transparent and elastic.